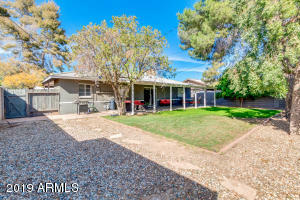 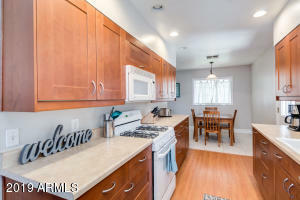 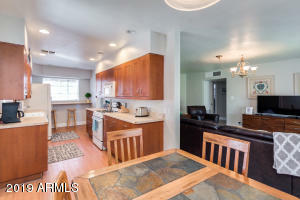 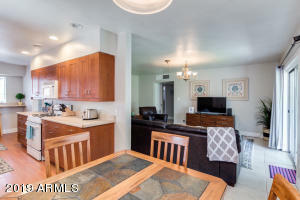 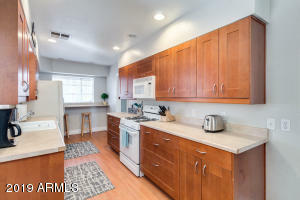 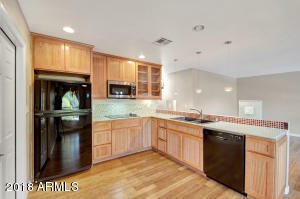 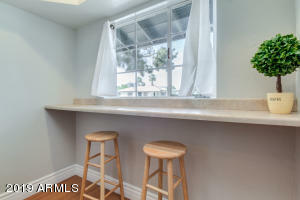 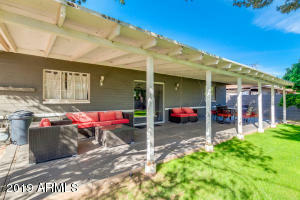 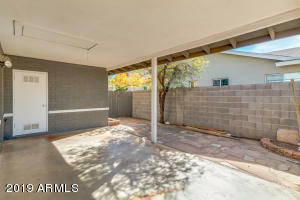 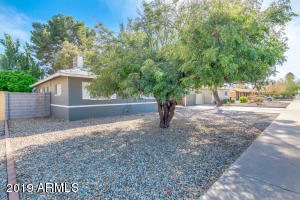 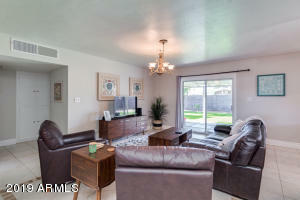 This fantastic 3 bedroom, 2 bath ranch home with views of Camelback Mountain is located right in the heart of Old Town Scottsdale. 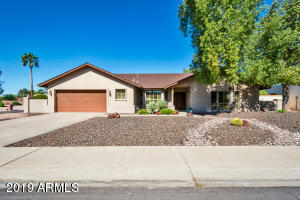 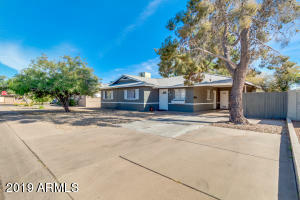 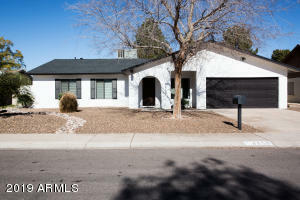 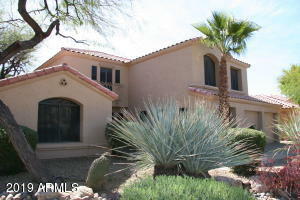 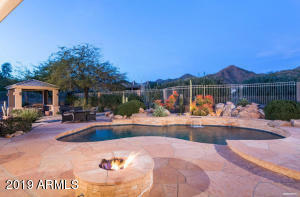 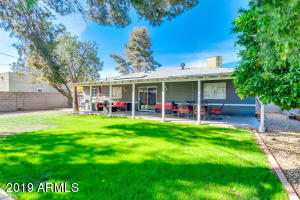 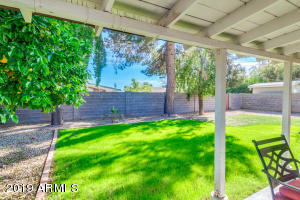 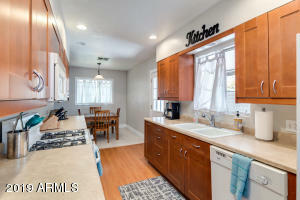 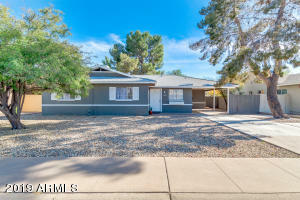 This home is in a perfect location and a highly sought-after neighborhood, within walking distance to many of the top shopping, dining, nightlife and entertainment destinations in Arizona. 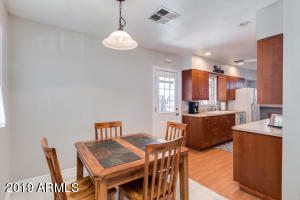 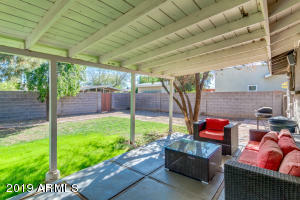 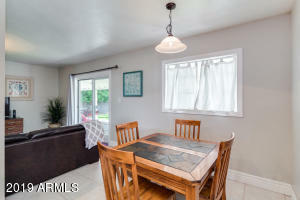 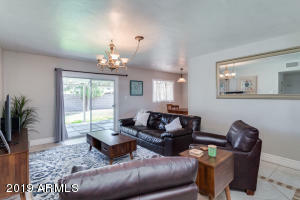 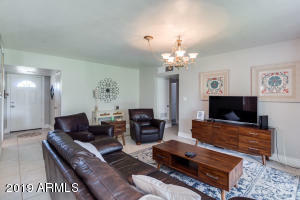 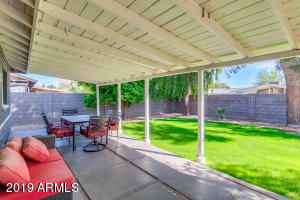 Spacious living room leading to a large covered patio in the private blocked fence backyard is perfect for entertaining. 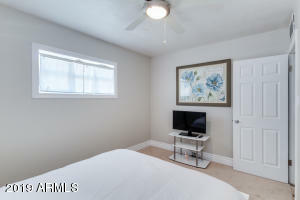 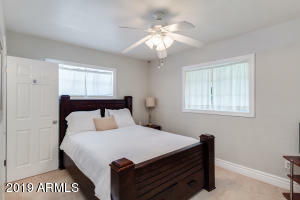 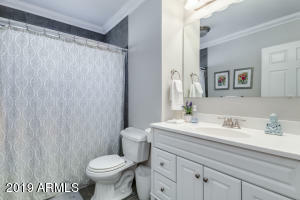 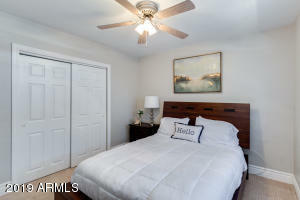 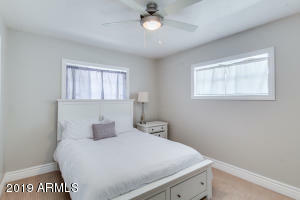 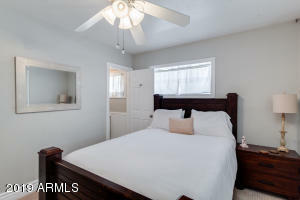 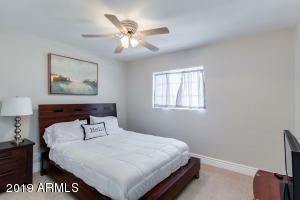 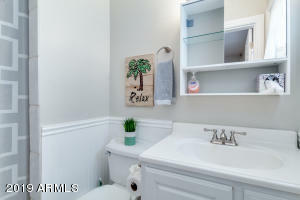 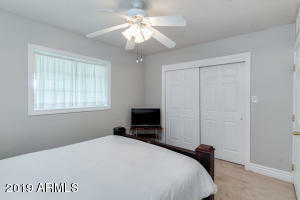 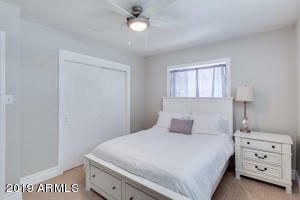 The master bedroom has a private bath with a walk in shower. 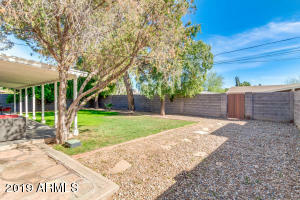 Low taxes and no HOA. 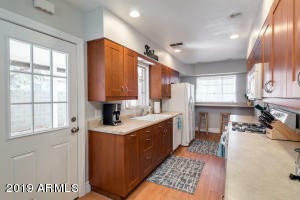 This one will not last long. 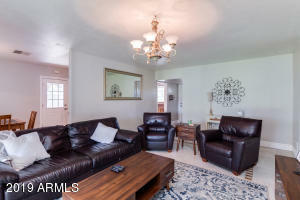 Thomas to 70th St, north on 70th St to Earll Dr., take a left (west) on Earll Dr. To 69th Pl, take a right (north) on 69th Pl to Cheery Lynn, take a left (west) on Cheery Lynn Rd, home is on the left.